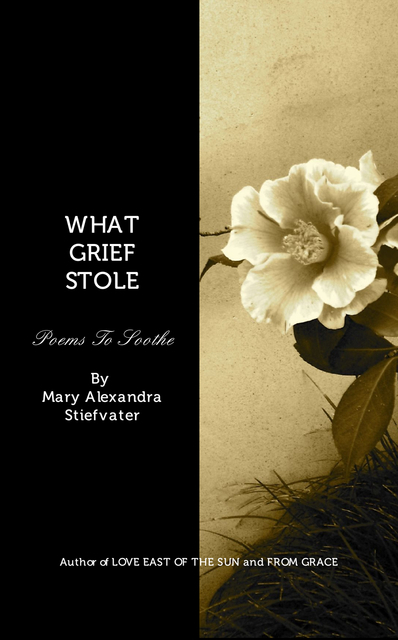 In perhaps her most intimate book, Mary Alexandra Stiefvater takes deep and honest look at the emotion that everyone is confronted with but we rarely discuss, grief. The loss of a sibling, the death of a parent, the ending of a relationship, grief is an emotion we all face at some point in our lives but we are rarely prepared for. What Grief Stole will soothe a weary heart.